Windscreen wipers are an essential part of vehicle safety which are typically overlooked. The rubber compound that makes up the wiper is continuously exposed to harsh elements such as sunlight, which can cause significant degradation and possible cracking. A damaged wiper can seriously affect visibility during bad weather, which can subsequently lead to safety issues. This is why a high-quality wiper is critical. So, what makes a blade? Not quite! A modern design beam blade can actually have over a dozen precision engineered components using rubber, plastic, and steel. The coupler is the centre point of the whole blade and must be extremely robust as not only does it hold the whole blade together, but the coupler design is also integral in distributing the wiper arm pressure evenly down the whole blade length. The steel splines are a sprung steel, rolled to an exact curvature that will hug the windscreen. Splines are powder coated to resist corrosion. The spoiler is made from a dual material, co-extruded plastic and rubber. This slides over the steel splines to protect them from the elements, and the winged shape controls airflow at higher speeds to stop the blade listing from the screen. Different spoiler shapes and sizes can offer different performance benefits, with some deeper asymmetrical spoilers available that can resist windlift at up to 220kph. The end caps are integral to holding the whole wiper blade together, securing firmly at either end to the metal splines. These, along with the coupler, are manufactured from plastic material which contains a compound to stop the UV light causing the plastic to change colour from black, to grey, to white and helps keep the material from becoming brittle, which can cause it to crack. And last, but not least…the rubber. An extruded element, with a precision cut wiper blade edge as little as 0.7mm wide. Rubber is blended from a mixture of natural rubber (for the best wipe quality) and synthetic rubber (for durability). One little known fact is that the rubber element has a profile shape that is actually highly engineered to sit on the windscreen correctly, and also roll over at the top and bottom of the sweep with minimum noise or water drawback. 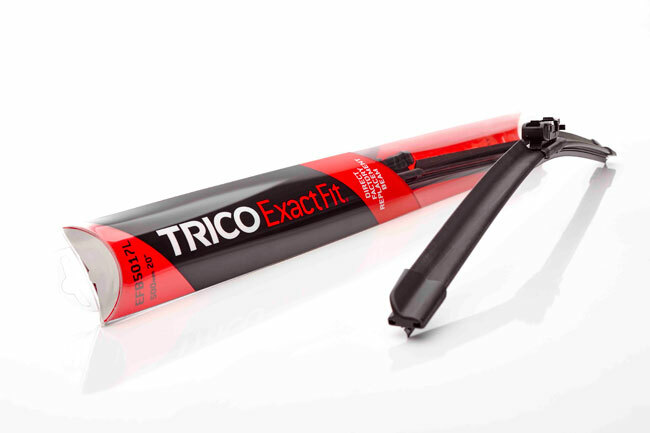 Rather than using just one rubber profile, Trico use different profiles depending on the blade style and application to always ensure the best performance. It’s the attention to detail on every single one of these components that helps to set Trico wiper blades apart. Every element is specifically engineered, tested and adapted to work together and offer maximum performance under all conditions. Over 90 per cent of new vehicles come equipped with beam-style blades and this trend will continue to grow every year. Technicians should always start by offering their customers premium blades. Beam blades are better in many ways – they’re the latest in wiper technology and have an infinite number of pressure points for superior wiping performance – and customers will appreciate knowing technicians are looking out for their safety. 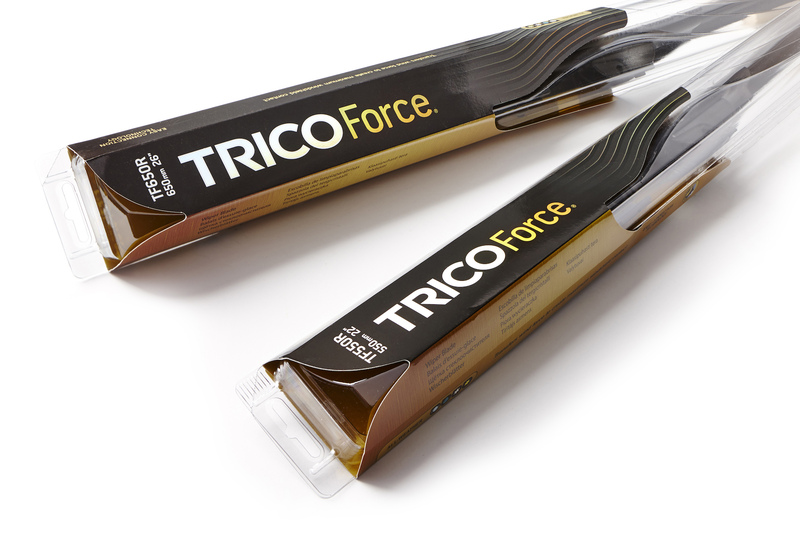 Trico has taken beam blade performance to another level with premium products like Trico Force, Trico NeoForm and Trico Flex, a more affordable, universal fit beam blade. 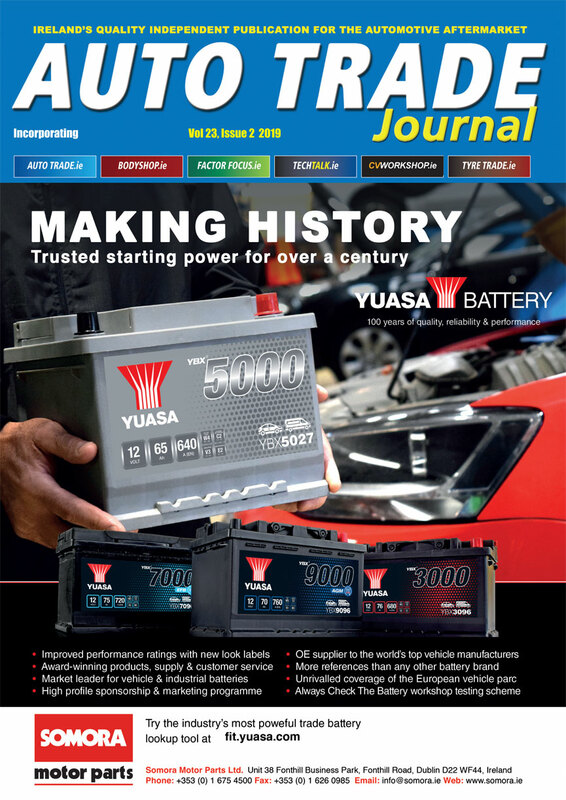 “Motorists also want their vehicles to look and perform like when they were new, and Trico Exact Fit replacement blades make it easy to restore customers’ vehicles to original factory quality. Each part number is manufactured specifically to fit the vehicle with pre-assembled connectors for quick and easy wiper replacement every time. Whether conventional, beam, rear or hybrid blade style, Trico Exact Fit has the customer covered,” concluded Robinson. 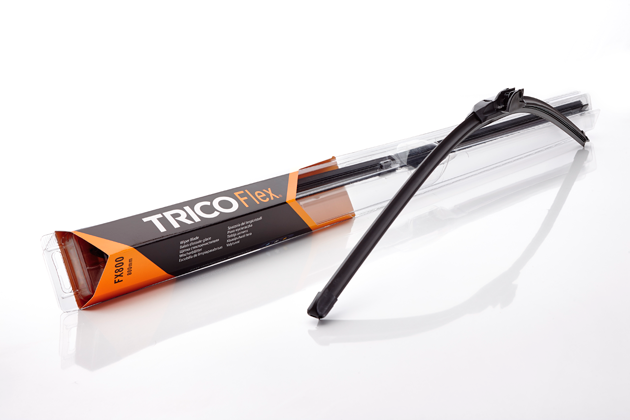 Trico is not only committed to supplying the highest quality wiper products, but also to how its manufacturing processes impact its employees and the environment. Therefore, the company has developed several internal policies and annual goals to ensure that it always meet the highest standards. Trico’s Environmental Management Systems program has been certified to ISO 14001 since 2002. The ISO 14001 standard requires, among other things: identification of all environmental impacts and associated aspects, identification of environmental objectives and implement actions for improved performance and a proactive management of the environmental impact of an organisation. This certification also helps Trico to minimise how its operations negatively affect the environment, comply with applicable laws, regulations and other requirements, and improve the environmental footprint of their operations.